It's just about the end of the month and time for another What's Up Wednesday post. We have had a wonderful month with lots of family, friends and swimming. Isn't that what summer should be all about?! Tuesday: Grilled pizza and salad -- we just made pizzas on the grill for the first time ever this month and I am hooked! Thursday: Italian herb marinated chicken with spaghetti, sauce, and salad. Saturday: We'll be at a birthday party in the afternoon so we'll pick something up on the way home. What I'm Reminiscing About: My husband and I took a day trip to Maine at the beginning of the month and it set us off reminiscing about all the times we used to visit (almost all of them were before we even had kids!). It was so much fun visiting all our favorite places again after almost 13 years. 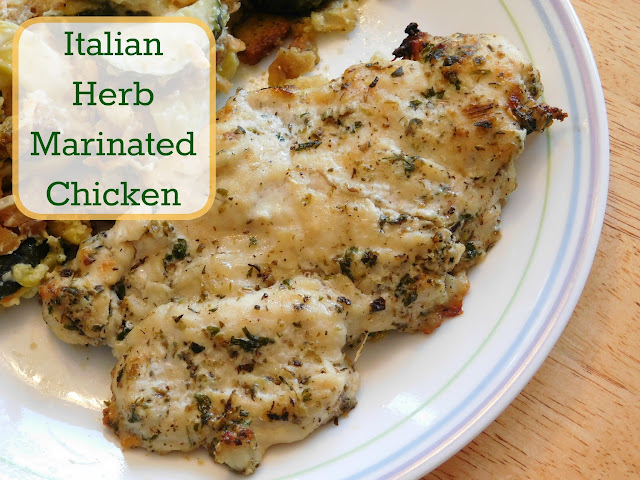 What I'm Loving: Grilling! I always love eating foods cooked on the grill but this past month I have branched out. We made grilled pizza (and I may not eat it any other way again!). We bought a grill basket and we've been cooking up veggies and stir frys on the grill too. I just love the no mess no fuss cooking the grill offers and even our youngest has been having lessons on how to cook on the grill. What We've Been Up To: We spent most of the month swimming! Just about every day we ended up in the lake, visiting a friend's pool, or going to the beach. It has been a hot month and all this swimming is just the thing to keep cool. What I'm Dreading: Nothing! It's summer and I'm just focusing on each day as it comes and enjoying it to the fullest. What I'm Working On: I'm already starting to look ahead to our coming school year and planning when/ how to tackle the work we've already picked out. I think our official first day of school won't be until October 1st this year and I am loving the idea of extending our "summer" break. What I'm Excited About: We have a few day trips, beach trips, and outings planned for the month of August and I just can not wait! 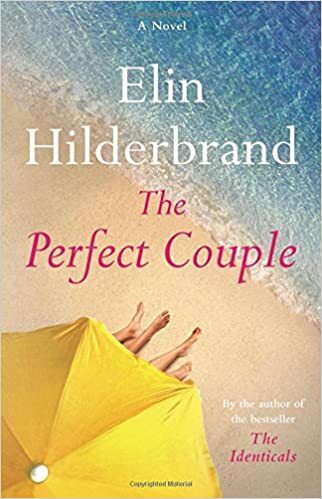 I did lots of reading over the month and I'll have a full book list coming to the blog on Saturday but some of my favorites this month included Shelter In Place by Nora Roberts, Ladies Night by Mary Kay Andrews, & The Perfect Couple by Elin Hilderbrand. What I'm Listening To: My Boys and I listened to two books on CD this month; The Burning Maze and Gregor and the Curse of the Warmbloods. We had a pretty tough time getting both of them finished up by the library's due date since they both came in at the exact same time! What I'm Wearing: Lots of tank tops, shorts, and t-shirts. I found this adorable romper when I went birthday shopping with my mom and it's so comfortable that I wear it every chance I get. What I'm Doing this Weekend: We have a birthday party for my niece and nephew this weekend at a local lake/pond so we'll be swimming and spending time with family yet again! What I'm Looking Forward to Next Month: Reading books by the lake watching the boys swim, going to the beach, and soaking up all the summer fun we can. What Else is New: We've spent the last two weeks (and by we and I mean my husband and the boys) fixing up our yard and planing grass seed; I am just hoping and praying the grass seed has time to take root before any major rain storms wash all the loam and seeds away. It is such an improvement over the vacant lot look we've had ever since we took down the play set in November and had the trees removed this spring. All ready for loam and seed! Yay for all that water time! And homemade fish and chips...yum! You look so adorable in that romper..so young...you're really a college girl masquerading as a mom, right,? LO! Love it! Aw, thanks! Sometimes I think I'm a college girl masquerading as a mom and then I see people in their 20's and even early 30's and realize nope I am definitely in my 40's! Grilled pizza sounds good to me. We have a veggie grill basket too. Have you tried grilled fish? I love the picture in the romper! What a lovely fun week. 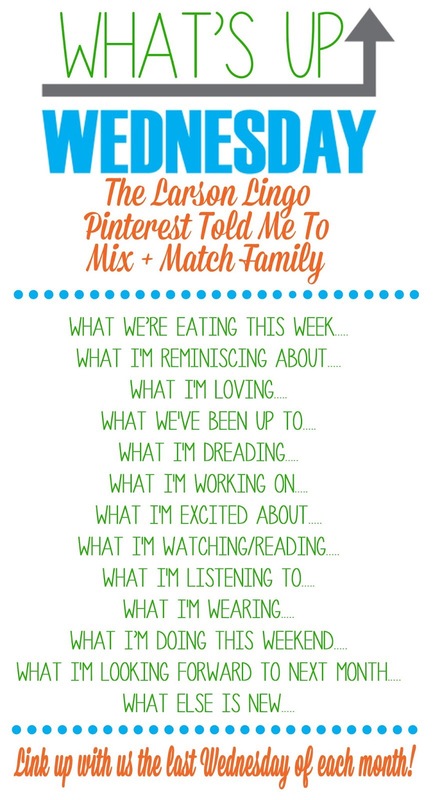 Aww sounds like it is going to be a great weekend too, have fun :) Thanks for linking up to The Wednesday Link Up.